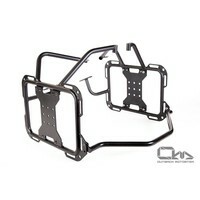 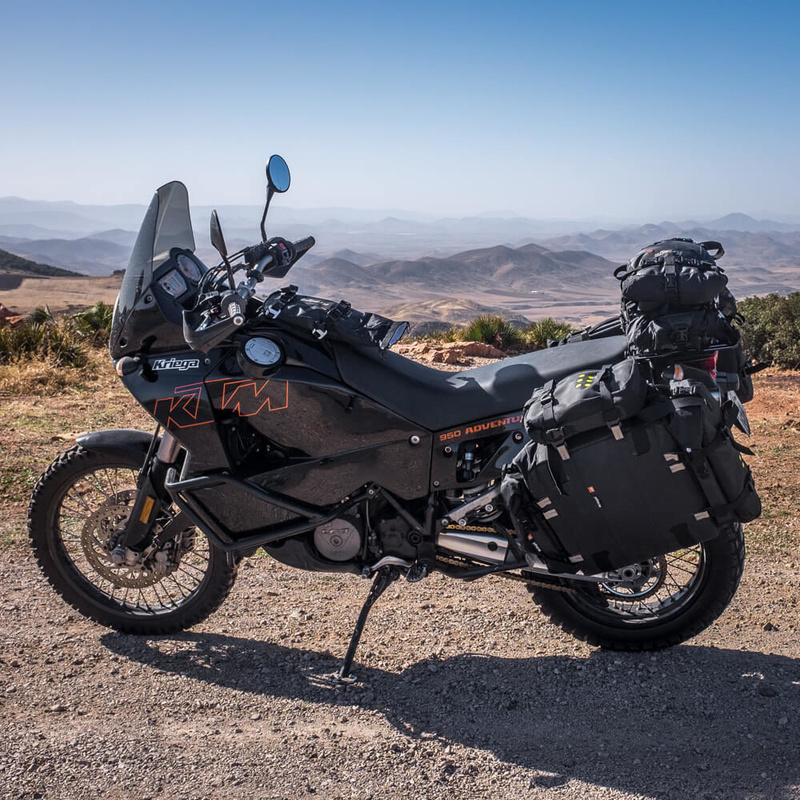 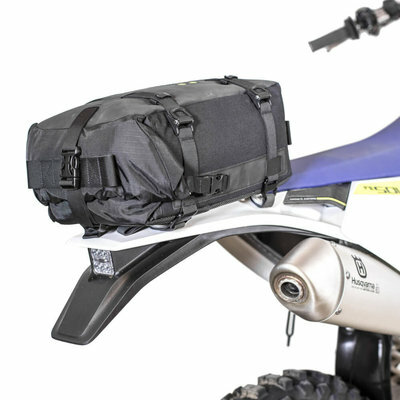 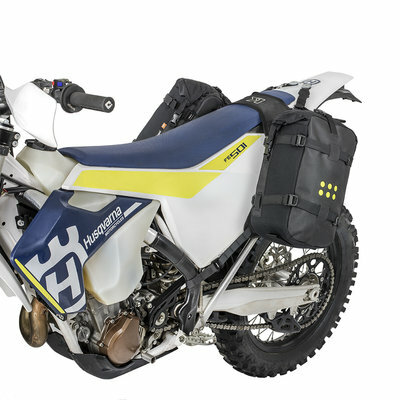 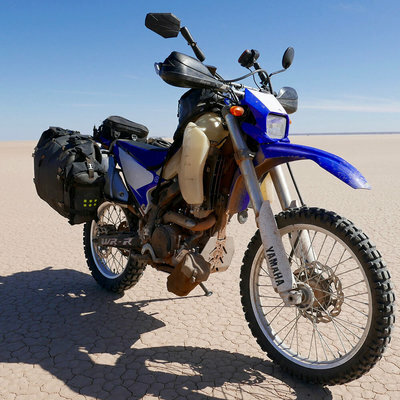 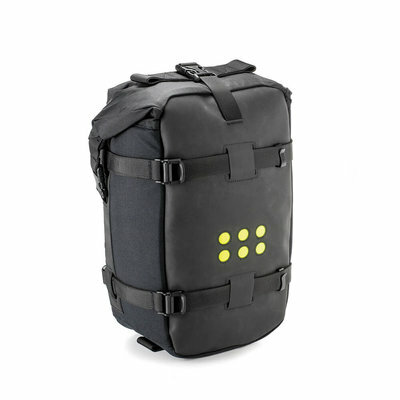 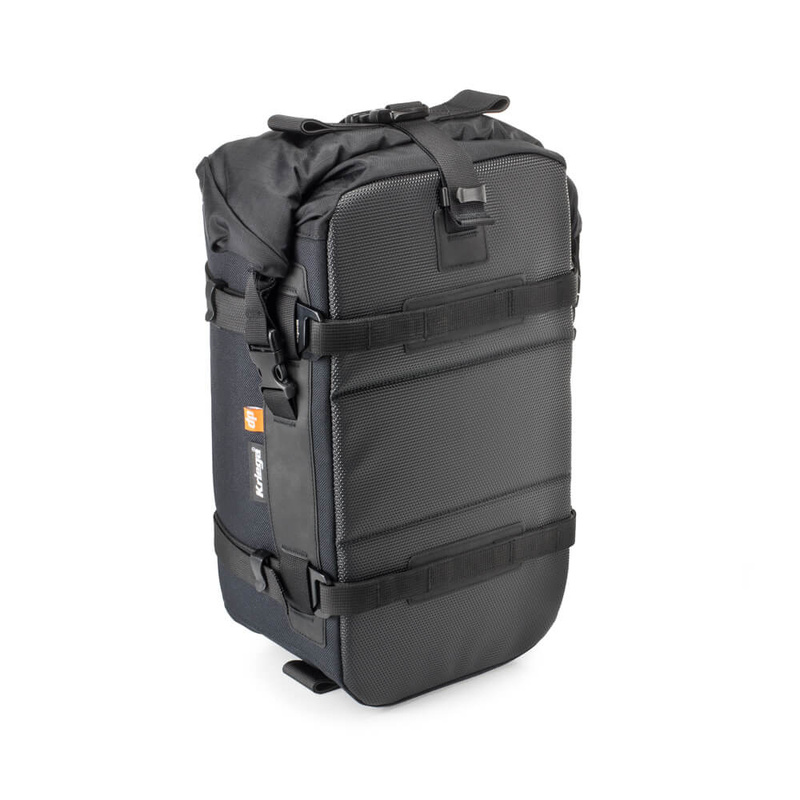 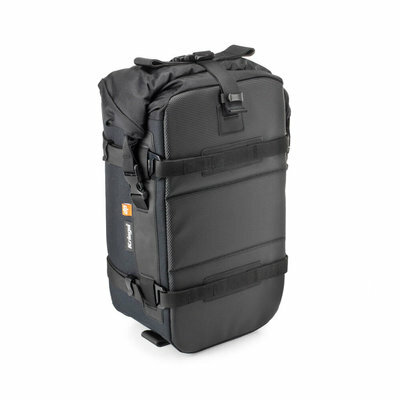 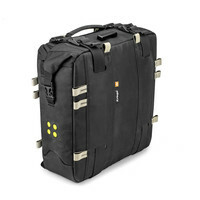 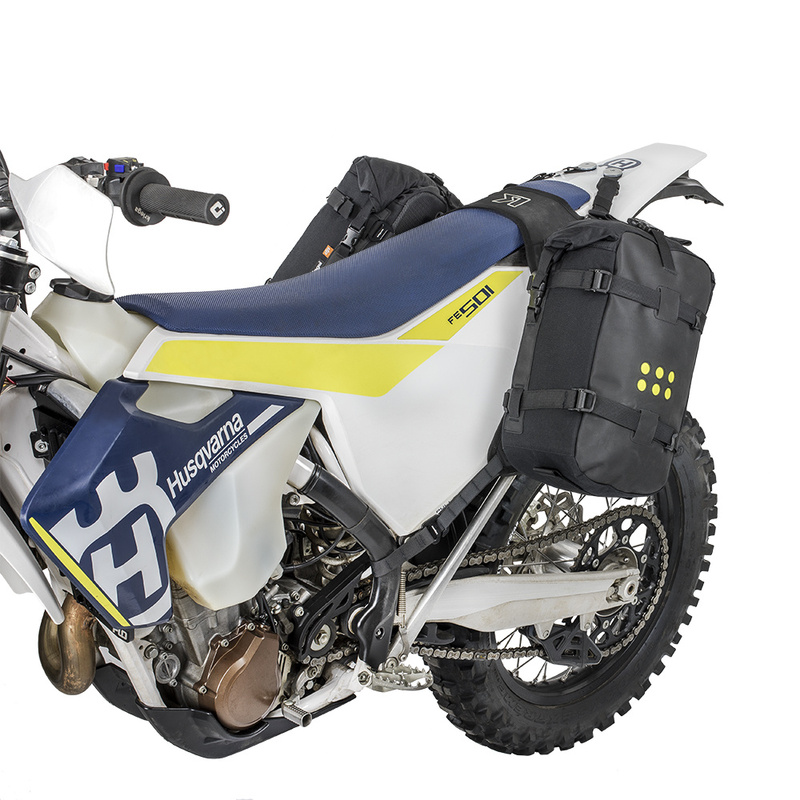 OS-12 ADVENTURE PACK is specifically designed for riding in the most demanding of environments. 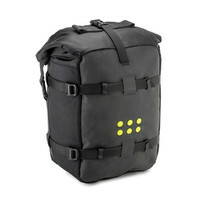 Use as single stand alone pack or as a multi-pack storage system with the addition of other packs in the OS range. 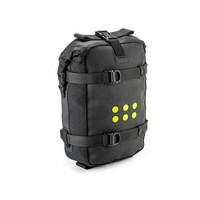 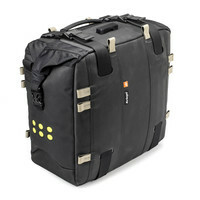 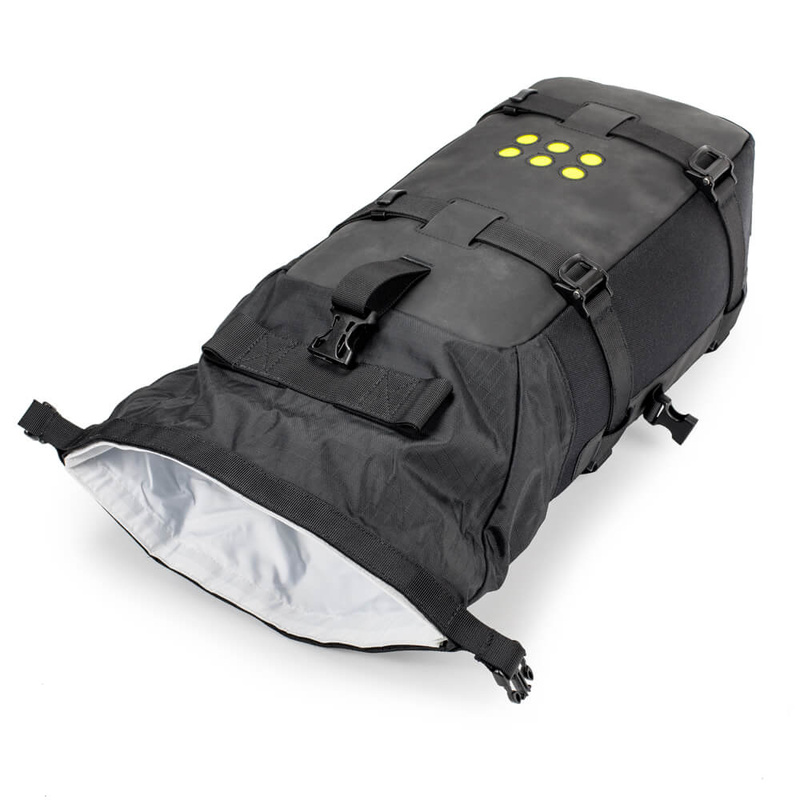 The 100% waterproof roll-top closure (removable white liner) guarantees pack contents remain protected from the elements. 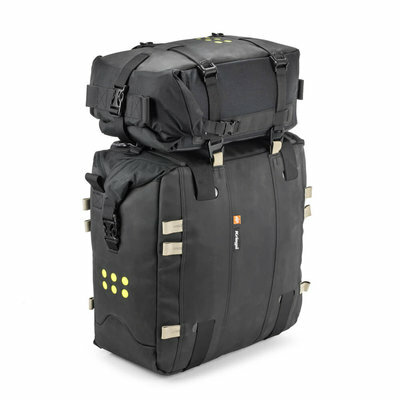 Constructed from the highest quality materials including ultra-abrasion resistant Hypalon™+ 1000D Cordura® and aircraft grade alloy hooks. 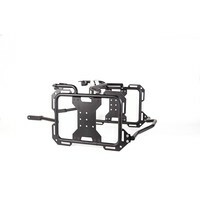 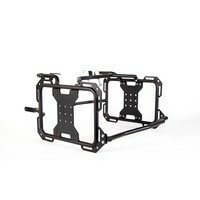 A semi rigid SureGrip rubberised base with integrated hook loops and straps enable the pack to be mounted directly to most popular racks and pannier frames. 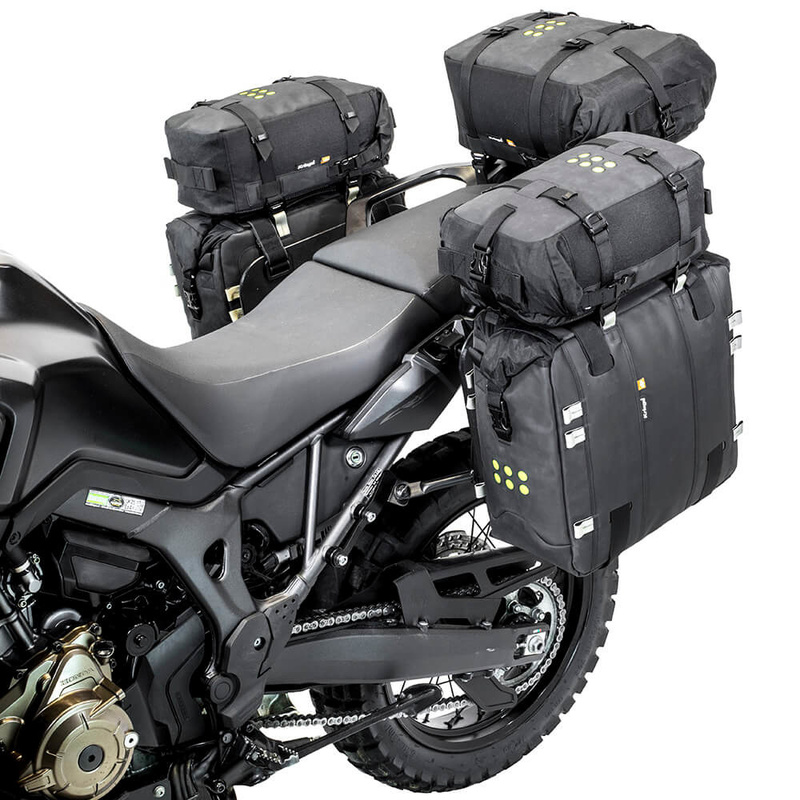 Alternatively it can be mounted in various ways using the alloy hooks with other Kriega loop systems, making the OS-12 a very versatile pack.